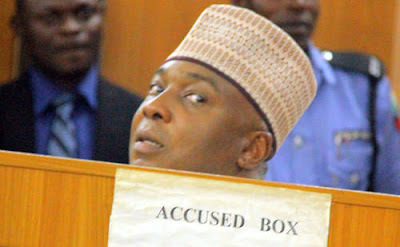 But in his ruling today, the chairman of the tribunal, Danladi Umar, said there was no breach of law as the Code of Conduct Bureau and Tribunal Act, 1989, still allows the senate president raise his clarifications at the level of the tribunal. Mr. Danladi said by law, the CCB could receive complaints of breach of the Act and refer such complaints to the Tribunal, provided that it will allow the person involved to give a statement affirming or denying the said misconduct. such nature and where necessary refer such matter to the tribunal. explanations to any one on how to go about it. He therefore ordered the continuation of the trial.